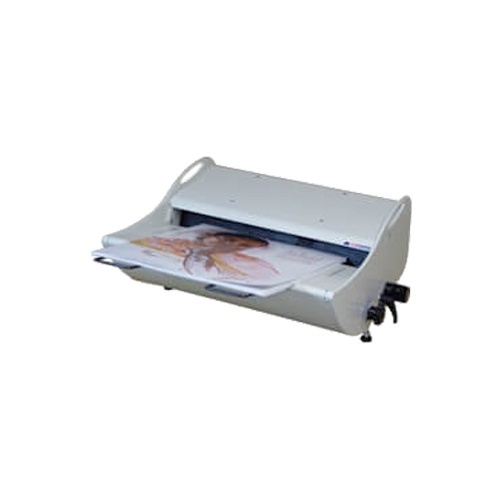 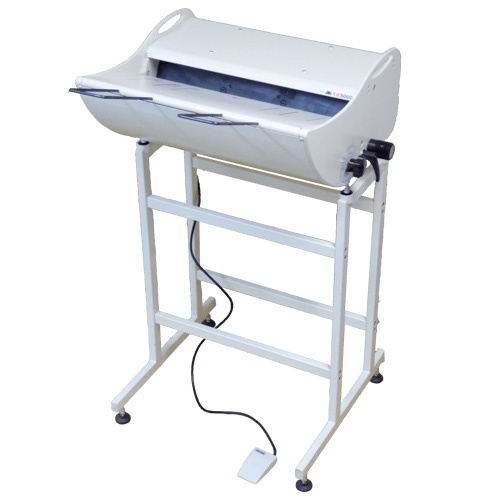 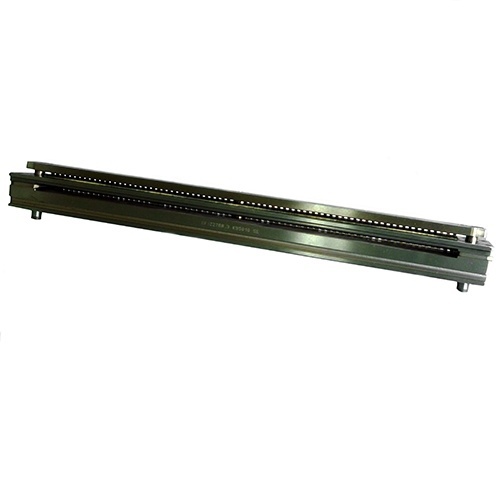 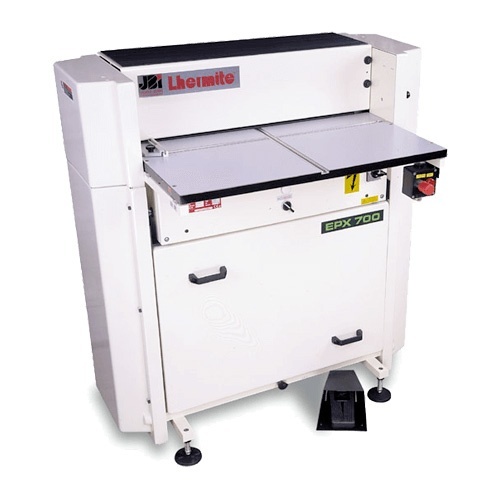 The EPX 700 is an electric console punching machine with manual feeding able to accept up to 700mm (27.5″) wide documents and designed for intensive uses. 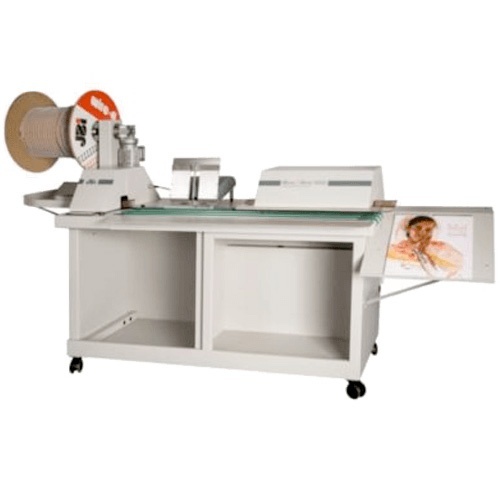 Offering flexibility of operation, high performance and easy adjustments, it is the ideal machine for busy finishing applications where automatic equipment is not justified. 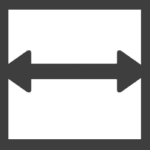 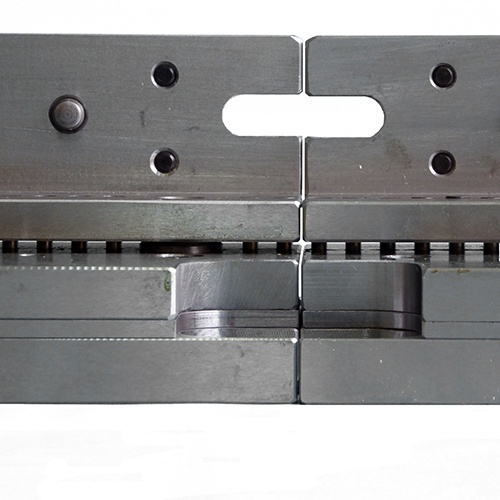 It can also take EX Serie punching tools. 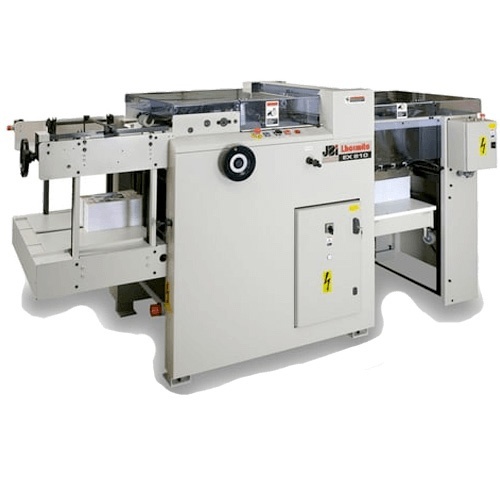 Beside usual punching applications, the EPX700 can also do creasing, corner perforation or tab cutting jobs.